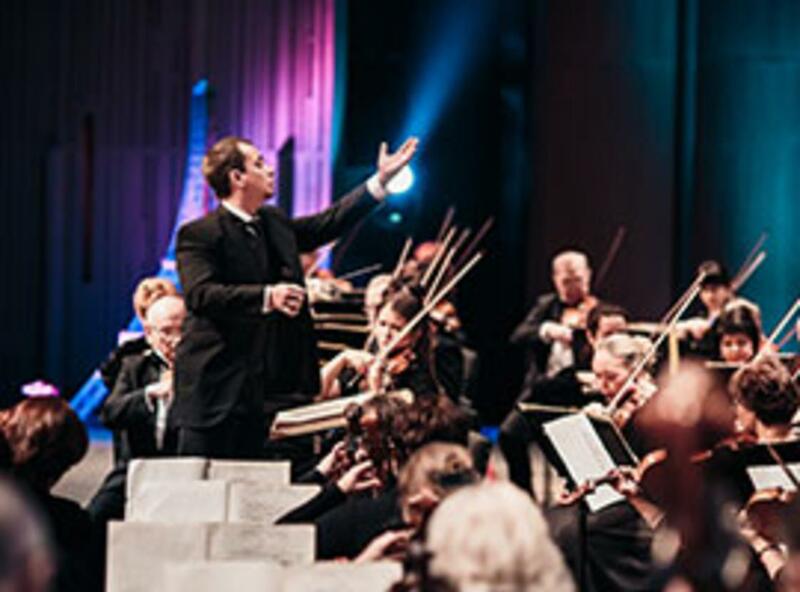 Led by Russian-American Vladimir Lande, winner of the prestigious Clef D’Or Global Music Award, the Siberian State Symphony Orchestra performs a dazzling concert of distinct Russian classical delights, featuring three innovative and prominent 19th century composers. Be swept away by The Tzar’s Bride, Rimsky-Korsakov’s passion-filled Overture for the opera, and the orchestrated version of Mussorgsky’s imaginative piano suite evoking the colors and feelings of paintings in Pictures at an Exhibition. The evening will also include one of the best-known violin concertos ever written—Tchaikovsky’s Violin Concerto in D major, Op. 35—which has been highlighted in many film and television scores including Unfaithfully Yours, The Goonies, and Mozart in the Jungle. 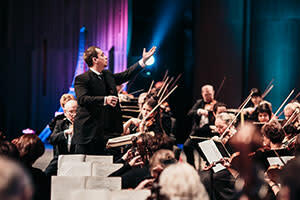 Founded in 1977, the Siberian State Symphony Orchestra swiftly earned a reputation as one of the best orchestras from Russia.